The MaXi-Race, a 65km Ultra trail, is, without doubt, a demanding mountain course, truly a personal challenge which requires dedicated and detailed preparation! The Ultra-Race is open to all men and ladies aged over 20 years (born 1999 and earlier), no membership to an association required. A medical certificate is, however, compulsory. 01 September 2019: deadline for submitting your medical certificate (signed and stamped) or FFA (or FFTRI) membership in your account. 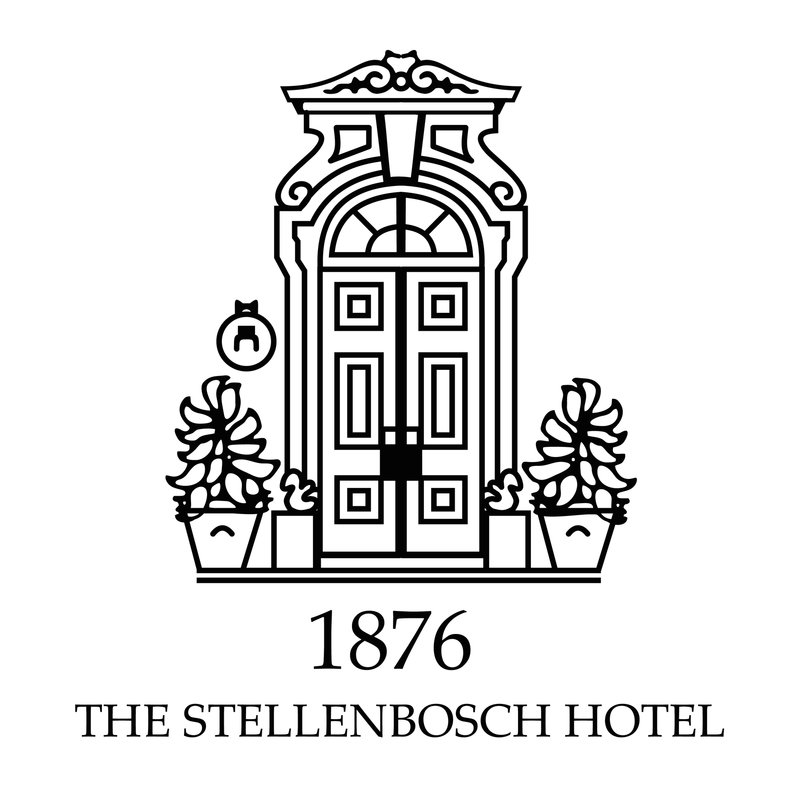 Friday 4th October 2019 from 12.30am to 6.30pm: Bib number and welcome pack collection at Stellenbosch Primary. Don’t forget your proof of ID (ID card/passport or membership photo card) and your bag containing the compulsory equipment. These are located at the main refreshment points (3 points). Outside of these specific zones, any external help is forbidden. For example, you cannot have a “water carrier” running with you, even if they have their own bib number. In these assistance zones, you will be able to pick up and drop off anything you want between the green sign (entrance) and the red sign (exit). On exit, make sure you are still carrying all the compulsory equipment. No runner’s assistants will be allowed in the enclosed zones. This rule applies to everyone, including the elite runners. Any assistance must, therefore, take place before or after these zones, between the green sign (start of the zone) and the red sign (end of zone). You will be given a bag along with your bib number, to be dropped off Friday evening at the MaXi-Village (NOT at the start line on Saturday morning). It will be placed at the 2nd assistance zone at Swaerriverhoek and returned to you at the finish gate from 8 am on Sunday. Emergency blanket in its original packaging and not cut up. Water container max 1 litre (there will be long sections without water, so be aware of your own needs). You alone are responsible for managing your water! Want to become an official partner?